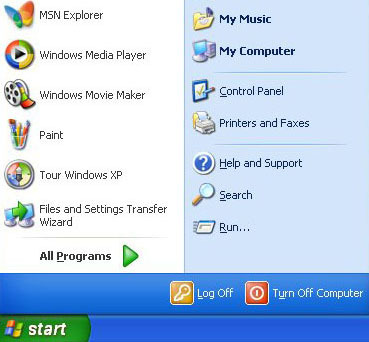 Click Start, then Control Panel. You will then be presented with the following screen. 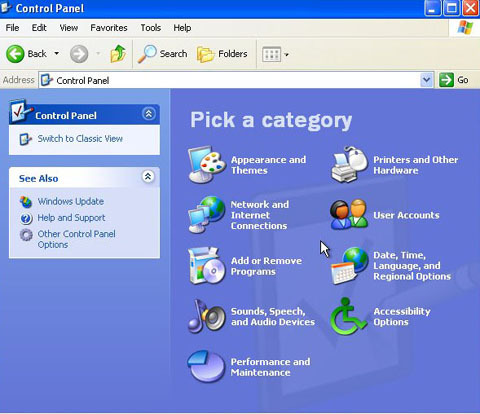 Note: If your control panel looks different from this, you can switch views by clicking the Switch to.. icon on the top left hand corner. 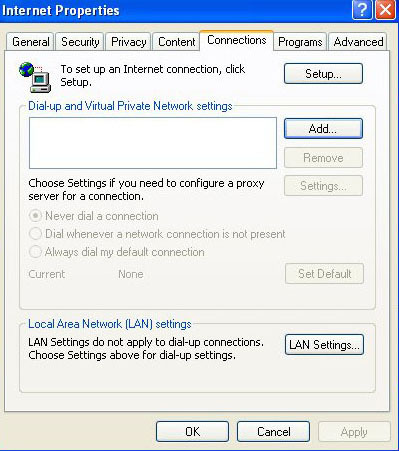 Click the Set up or change your Internet connection task. You will then be presented with the following screen. 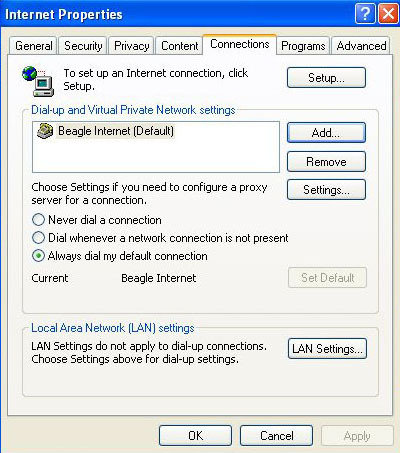 Click the Add button to add a dial-up profile for Beagle Internet. 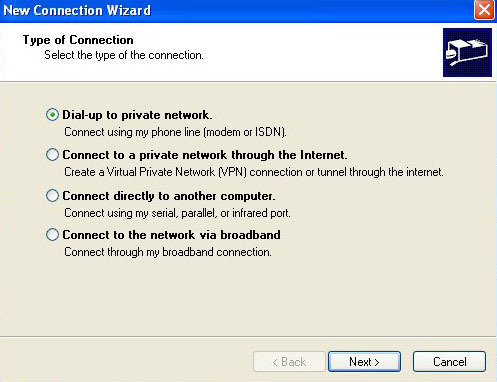 Note: If you have not already setup your modem, you will be presented with a location information screen that asks for your area code. Simply input your area code and click OK and OK on the next screen. Enter your Beagle Internet username into the User name field at the bottom of the screen. Please note you must enter your username with the trailing @beagle.com.au. For example: elton@beagle.com.au. Now enter your password into the Password field and then click Advanced. 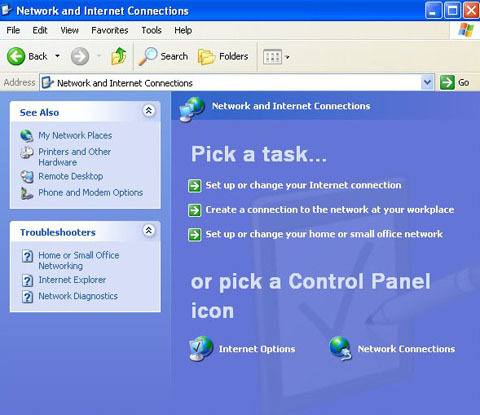 Ensure that the Disconnect if Idle and Disconnect when connection may no longer be needed options do NOT have a tick in them as illustrated above. Click OK. Your connection has now been set up and you are ready to use Beagle Internet! 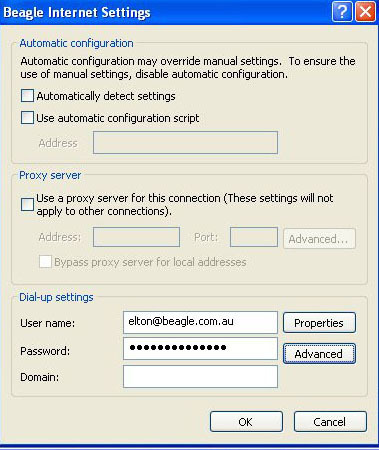 To dialup, click Start then Connect To and then Beagle Internet. A popup screen appear with your username and password. Click Dial. Your modem will begin dialing and you will be connected to the Internet once the negotiation process is complete!